If you are looking for a unique gift for friends and family or even as a treat for yourself, you must take a look at our Experience Day Packages. Choose from a range of Whisky Tasting, Gin Tasting and Anvil Handfasting packages, all of which can be customised to suit. 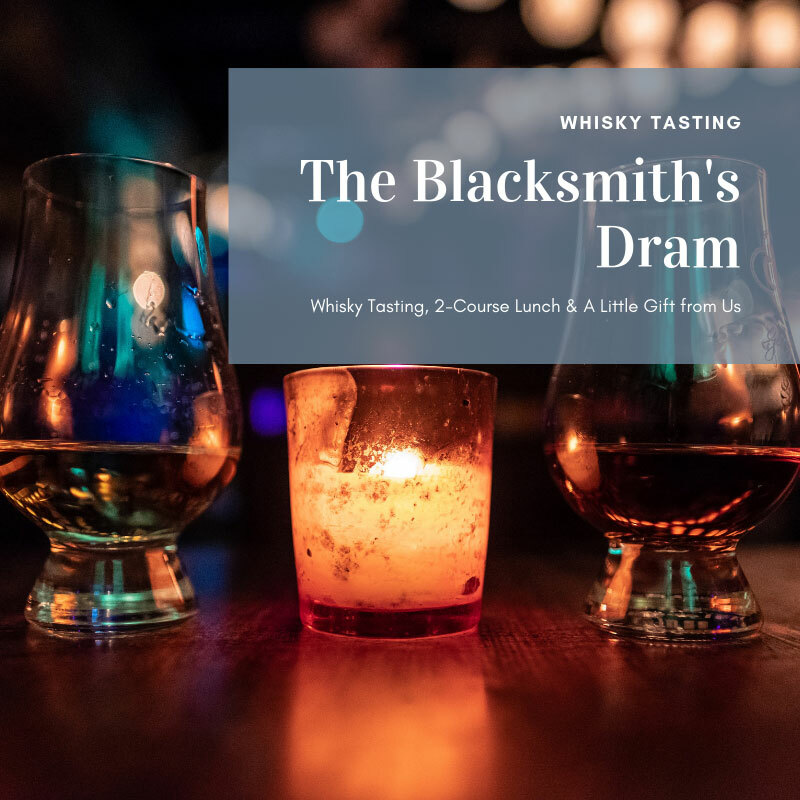 A Whisky 'Tour' of Scotland, which includes a tasting of selected Whiskies from around the country and some great history around their origins. 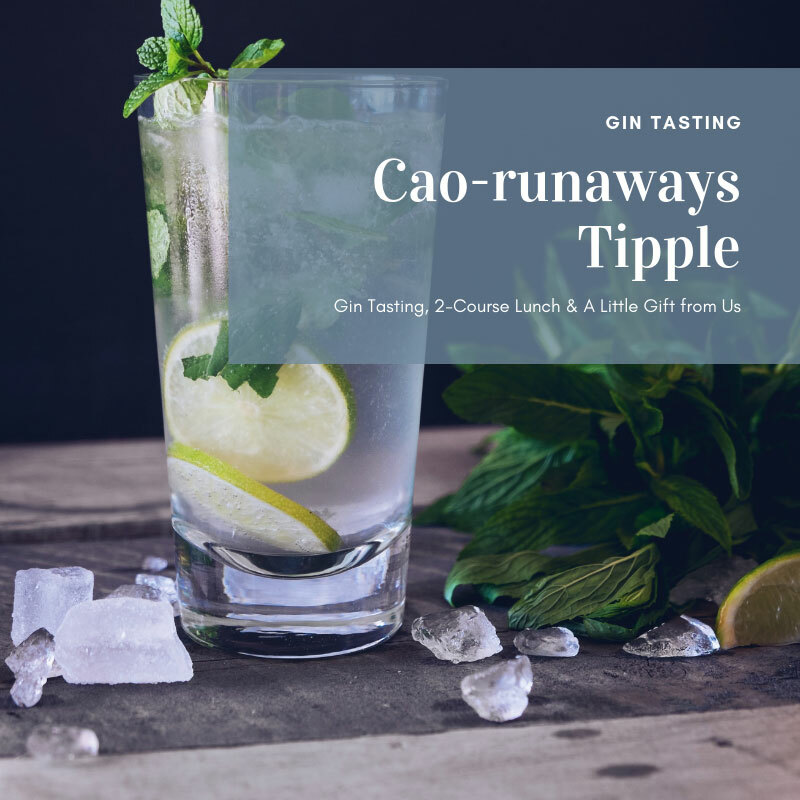 A Gin 'Tour' of Scotland, which includes a tasting of selected Gins from around the country and some great history around their origins. 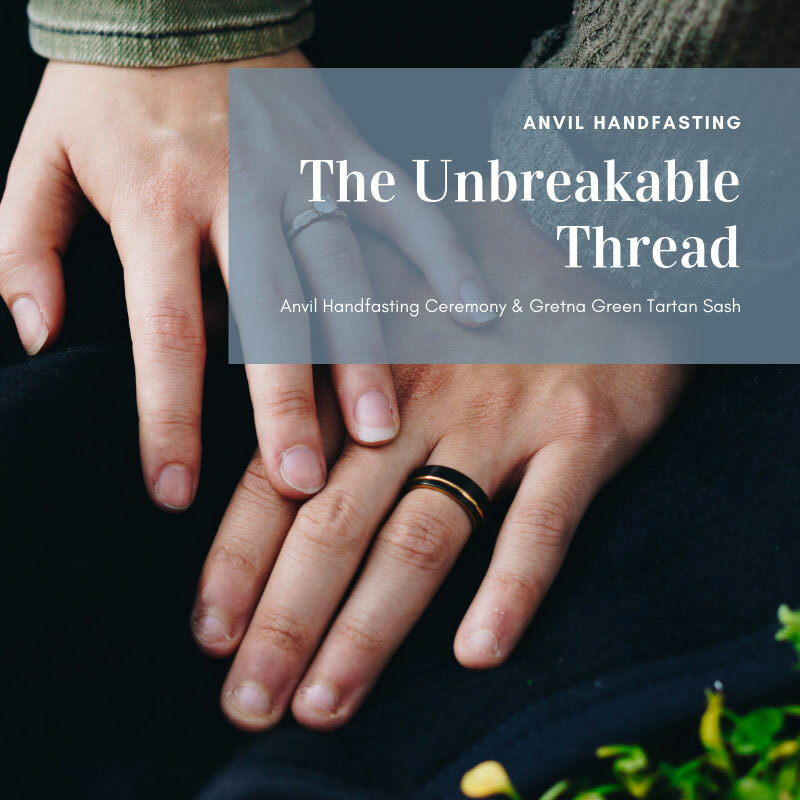 How to book: Click the button below to visit our Anvil Handfasting Memory Package, where you can find out more about Handfasting and fill out our online booking enquiry form. 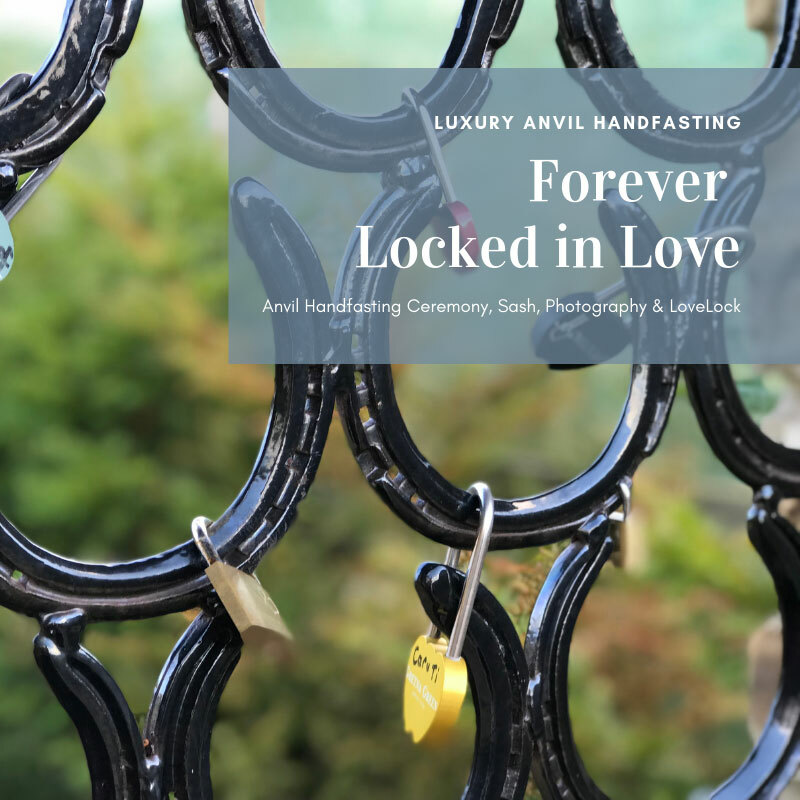 LoveLock of your choice in gold, silver, fern green, red, blue, grey or black - personalised LoveLock to commemorate your day. Why not choose to be a part of Gretna Green history and hang your lock on our LOVE Wall or why not hide in our Courtship Maze? One FREE extra adult admission to the Blacksmiths Shop if you would like to bring a guest. * (Under 12s Go Free). You can choose to upgrade any of our experience day packages to make the day even more exciting. Swap out your 2-course lunch for Afternoon Tea for 2 in our Love Conservatory. Swap out your 2-course lunch for Afternoon Tea for 2, with a glass of fizz each, in our Love Conservatory.